Key GMC reforms prompted by the Shipman inquiry are to be scrapped to save money, the DoH has revealed. The DoH wants to cut costs by reversing plans set out under the previous administration to transfer part of the GMC’s functions to the Office of the Health Professions Adjudicator (OHPA). 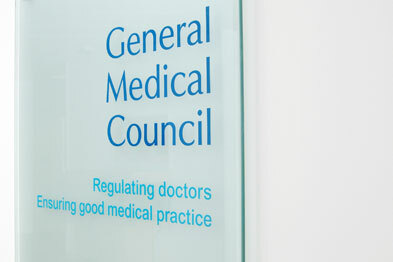 Under the orginal proposals, the GMC would have retained its role in investigating and prosecuting fitness to practise cases, but the OHPA would have the final say on any sanctions against a doctor. ‘Fundamental’ changes at the GMC have convinced the DoH that plans to shift this responsibility are no longer necessary. The govenment's revised proposals are set out in a consultation published this week, which runs until 11 October. The DoH said its preferred option is to repeal legislative provision relating to OHPA. Then, in separate legislation, it would enhance the independence of adjudication and modernise existing processes at the GMC. The DoH said it would also review whether it should make equivalent changes to the processes for other health regulators.